It has come to my attention that America as a nation involves itself in a multitude of issues all over the world. I do understand that our Nation needs to be protected, but at what cost and from what or whom? I would ask you to please look around and perhaps visit some areas in our own county that are at war. We are fighting a war against poverty, against racism, against global warming, against the control of corporations and their lobbying power and in my opinion the biggest battle we are fighting is the one within our own government. I wonder what it would take for our congress to actually listen and follow the wishes of the people who put them in office. I wonder what it would take to have a President that the people actually voted in. What would it take for our President to be the people’s President and not answer to corporate America or to the “fat cats” who have run our country far to long? You are willing to spend 1 million dollars per solider under the façade that you are protecting us of terrorist, the terrorist I fear are here in the United States. 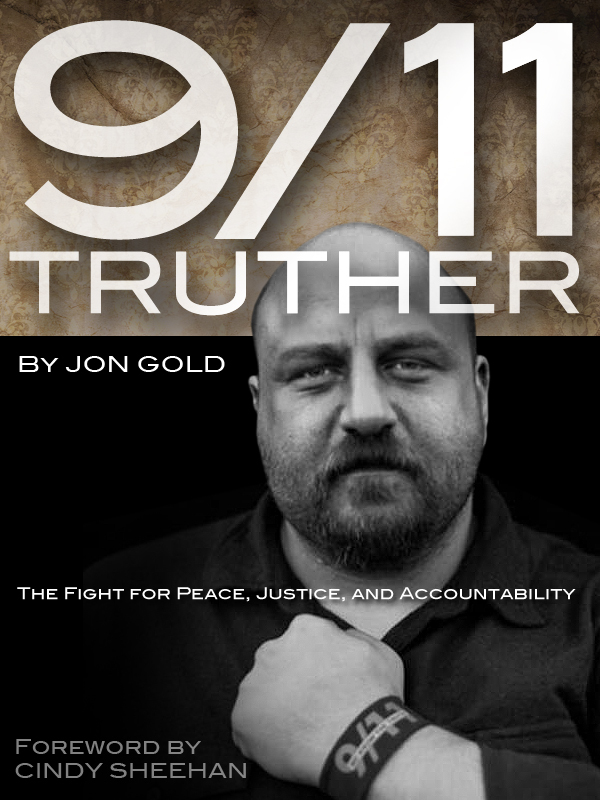 Why won’t you look into 9/11 or have an unbiased committee assigned to finding out the real truth. Why won’t you visit Compton, Watts or Harlem where a million dollars per person would provide education, health care, jobs and a way for these young men and women to make a life for themselves and their families? Money is needed to break the cycle of despair in these areas. Is Osama bin Laden and the Taliban more important? I guess the most important question I have for you is why won’t you tell the truth? I feel that we have not heard the truth about 9/11, also the deaths of John and Robert Kennedy, the election of George W Bush, and what really did happen to put our nation in recession? These are just a few examples; I have no doubt that there are so many more cover ups and lies that are of major importance that the people of this nation have never hear about. I ask you to do the right thing, by giving this county back to the people and allowing us to make educated, informed decisions about our future. Decisions that are based on fact and truth. I ask you to be the first President in a very long time (if ever) that has the courage to simply tell us the truth. Open Letter to Obama: Please Bring Our Troops Home Now! I am writing to urge you to announce an immediate cease-fire followed by a withdrawal of all US troops from Iraq and Afghanistan in the fastest way consistent with the safety of our forces.